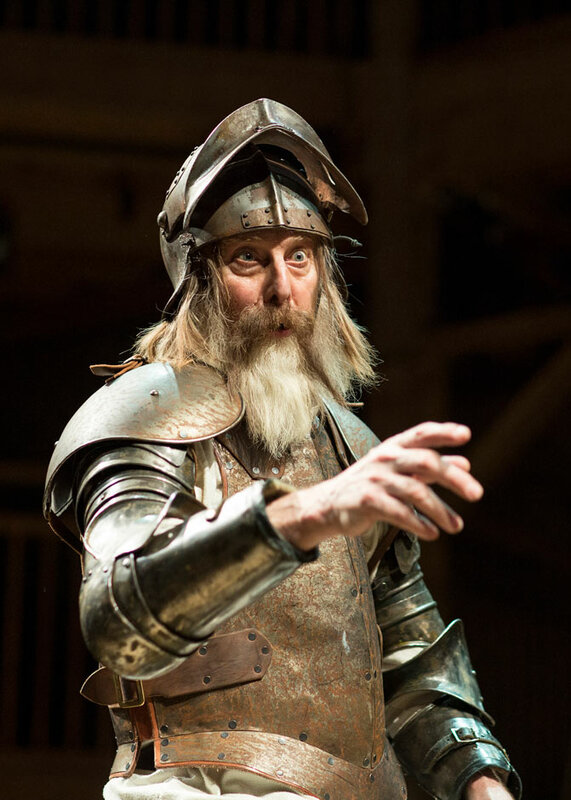 The legendary Don Quixote comes to conquer the West End with a strictly limited 14-week season at the Garrick Theatre, starring David Threlfall and Rufus Hound. 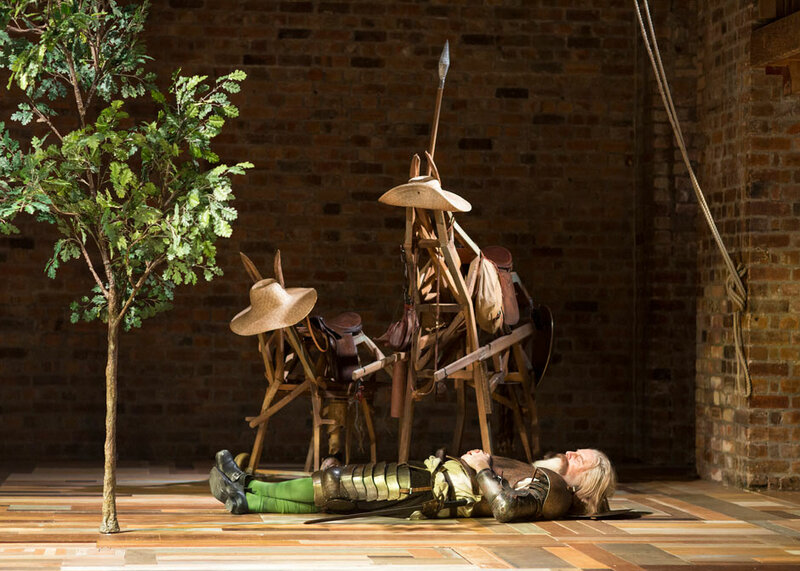 Taking up a lance and sword, Don Quixote sets out on a hilarious journey across medieval Spain, defending the helpless and vanquishing the wicked. 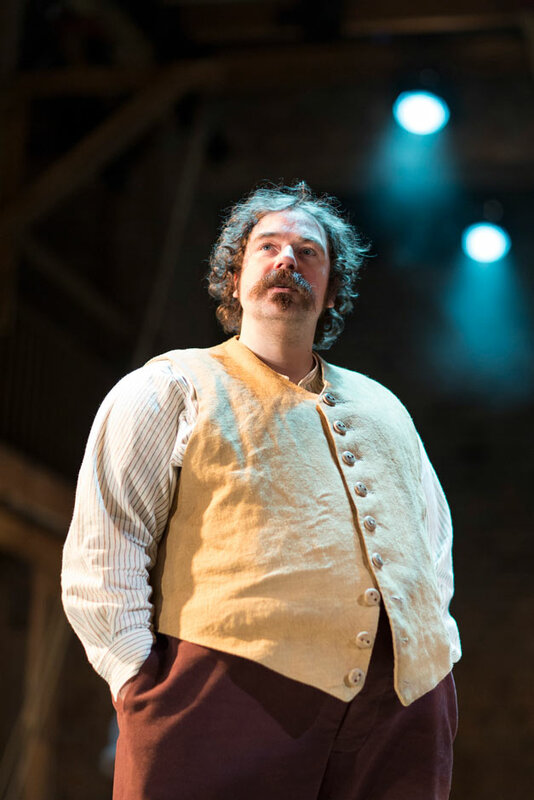 Hopelessly unprepared and increasingly losing his grip on reality, with each calamitous adventure the two hapless heroes experience, the romantic ideal of his books seems further away than ever. 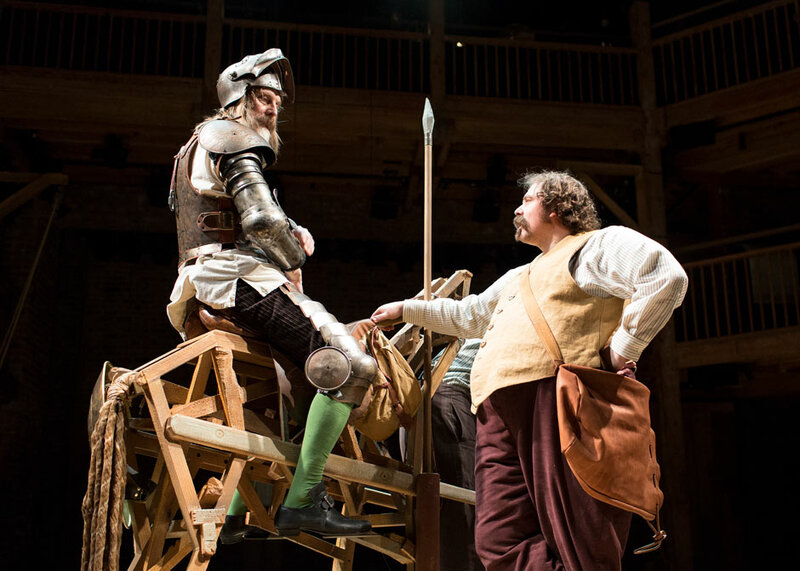 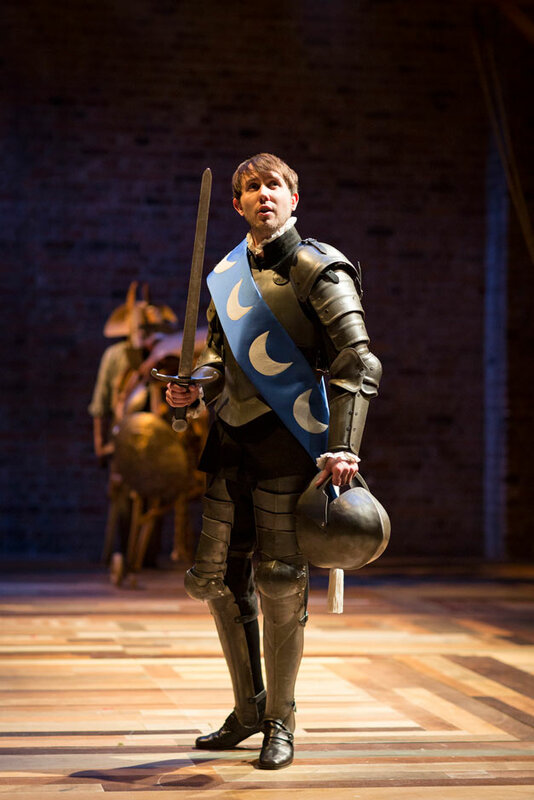 ‘Riotously performed by David Threlfall as Don Quixote and Rufus Hound as Sancho Panza’ (The Times), Don Quixote was adapted for the stage by James Fenton (The Orphan of Zhao) and directed by Angus Jackson (Oppenheimer, ROME MMXVII) this ‘boisterous romp’ (The Times). 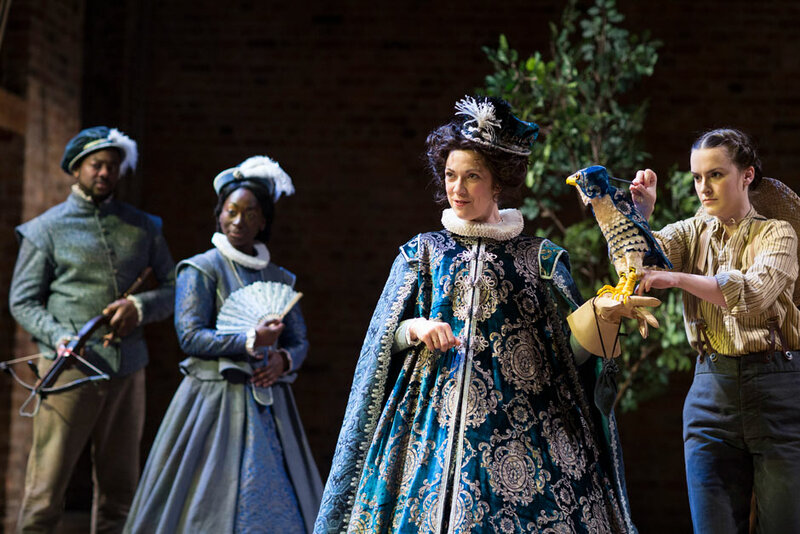 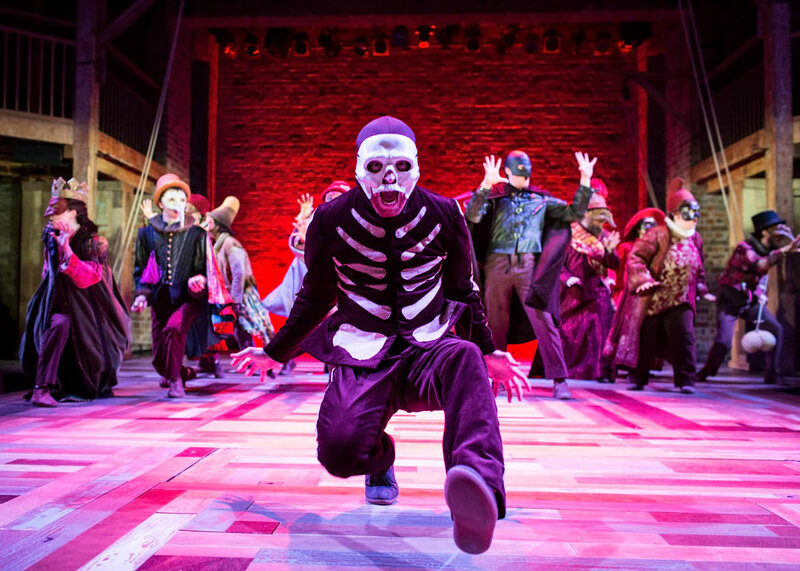 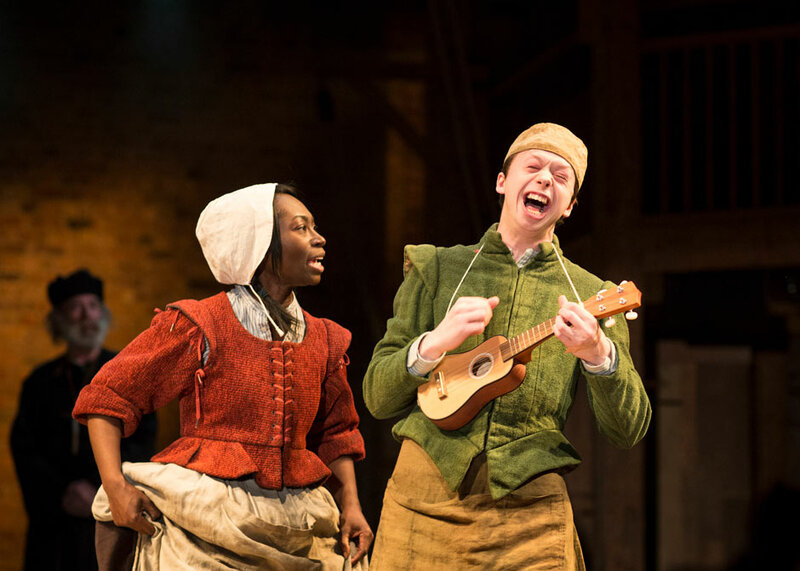 Following its sell-out run at the Swan Theatre in Stratford-upon-Avon in 2016 to mark the 400th anniversary of Cervantes’ death, this ‘joyous’ (The Guardian) production by the Royal Shakespeare Company features a company of 20 actors and a band of live musicians. 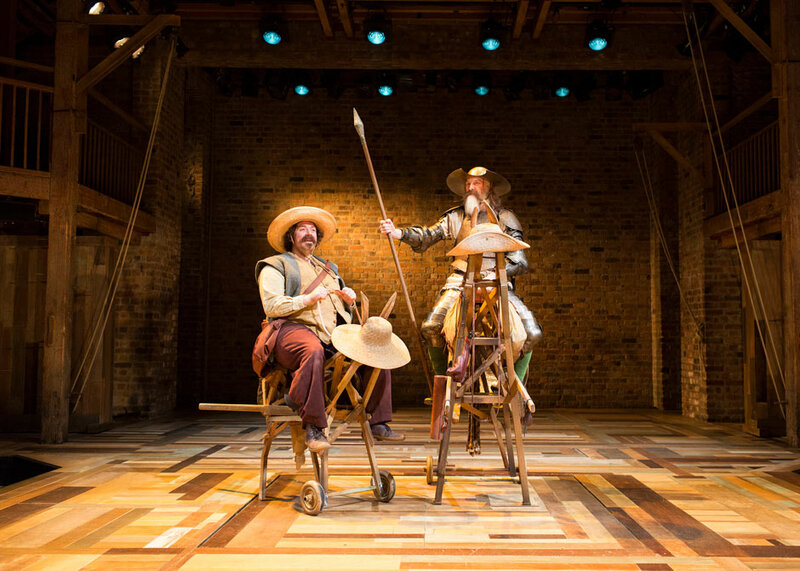 At the Garrick Theatre in London for a strictly limited 14-week season from 27 October 2018, book your Don Quixote tickets today!